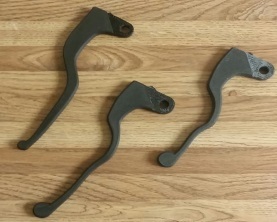 Add HIPS to my shopping cart. 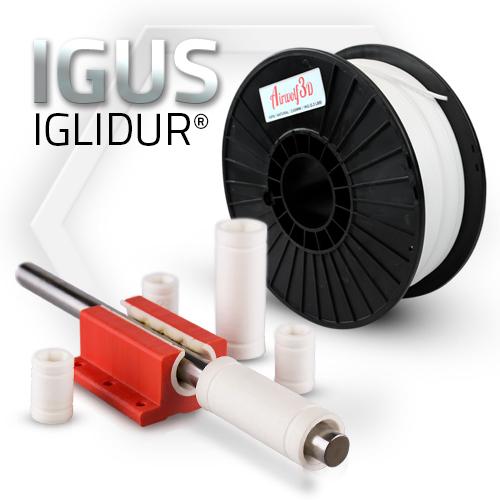 Add Igus Iglidur to my shopping cart. 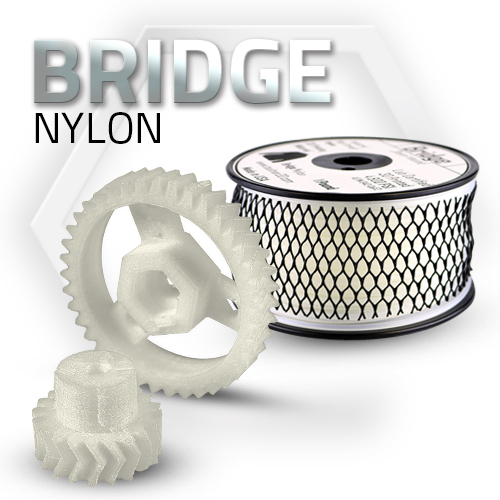 Add Nylon Bridge to my shopping cart. 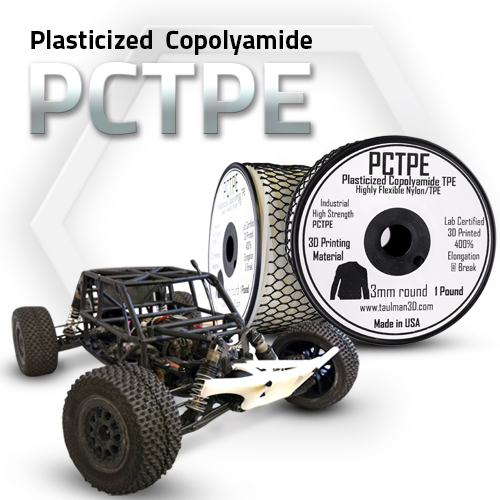 Add PCTPE to my shopping cart. 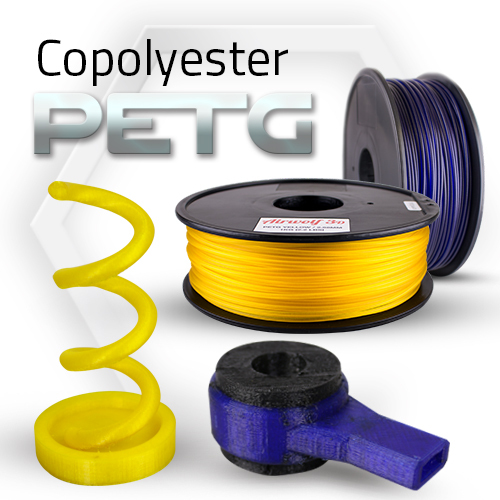 Add PETG to my shopping cart. 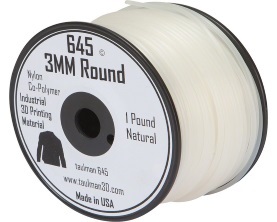 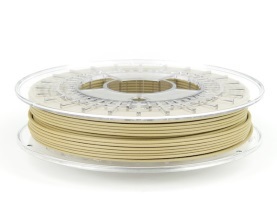 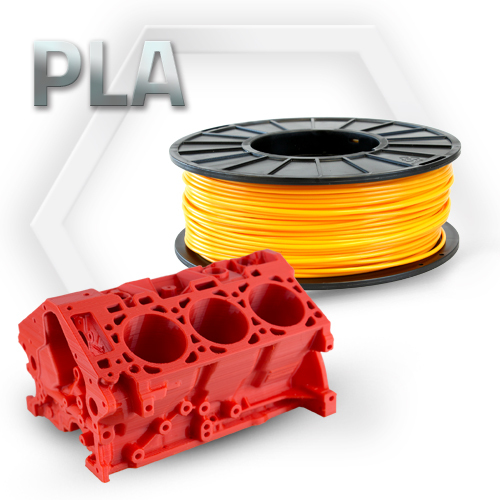 Add PLA to my shopping cart. 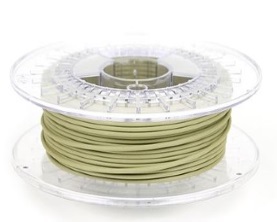 Add Polycarbonate/ABS to my shopping cart. 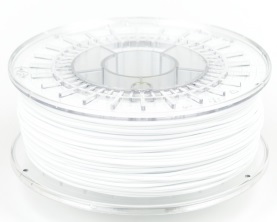 Add Polycarbonate to my shopping cart. 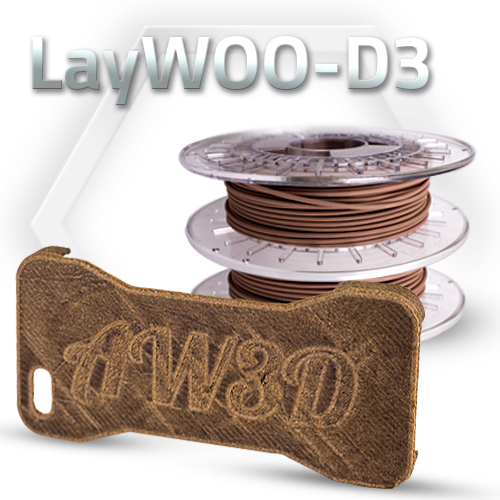 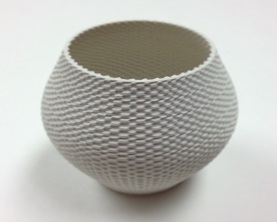 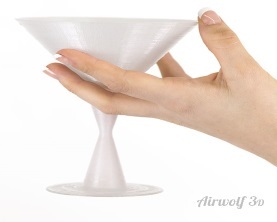 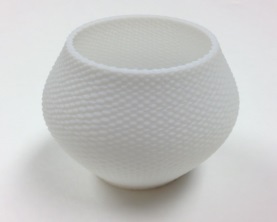 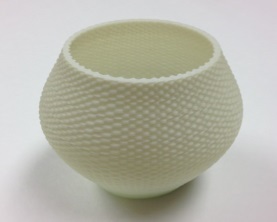 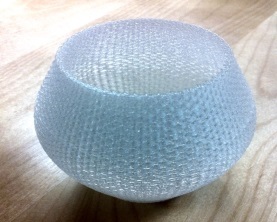 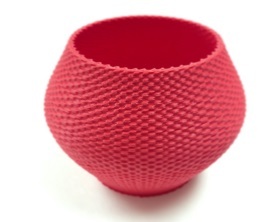 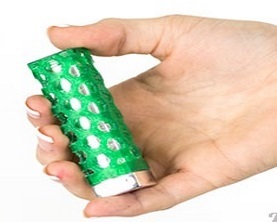 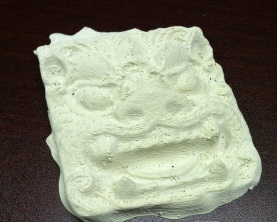 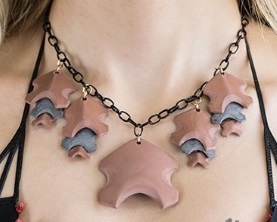 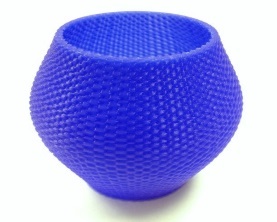 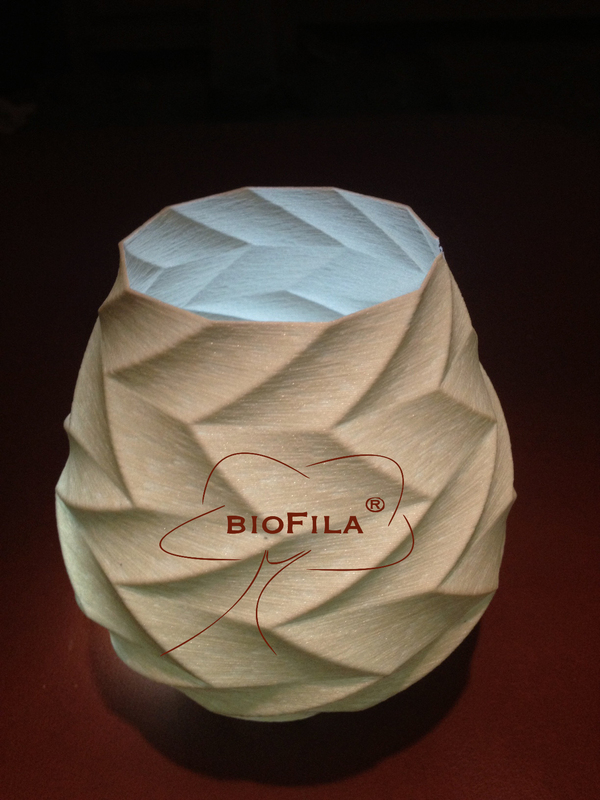 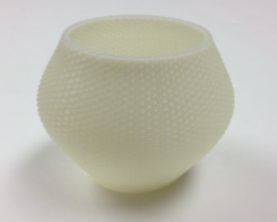 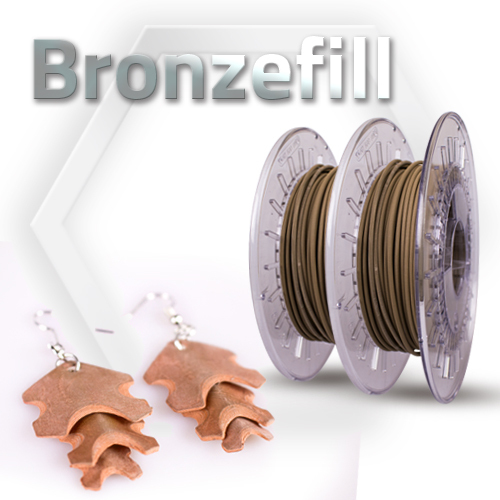 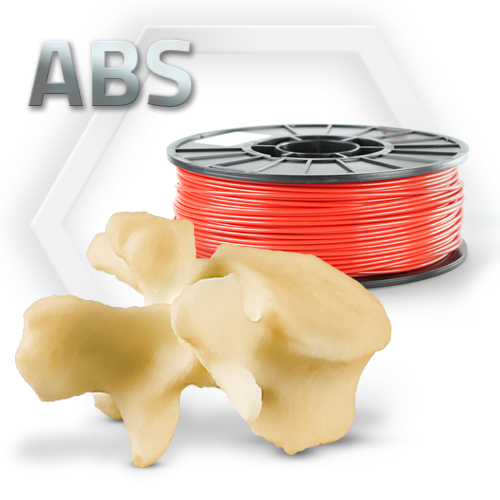 This is a strong, durable material that can be put to the test with functioning prototypes. 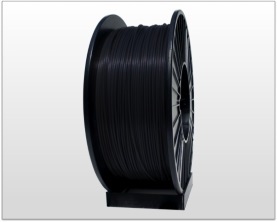 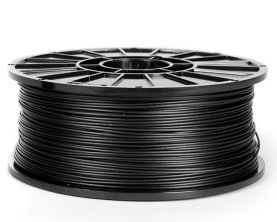 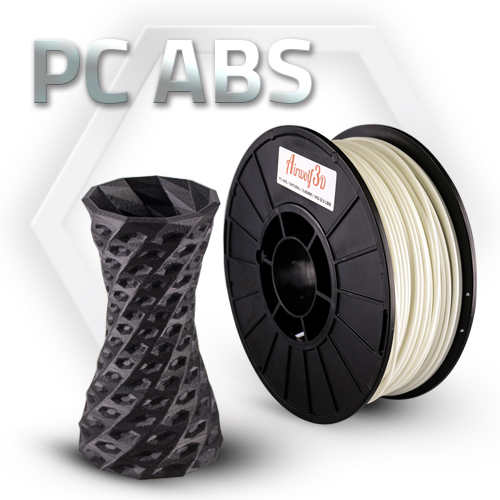 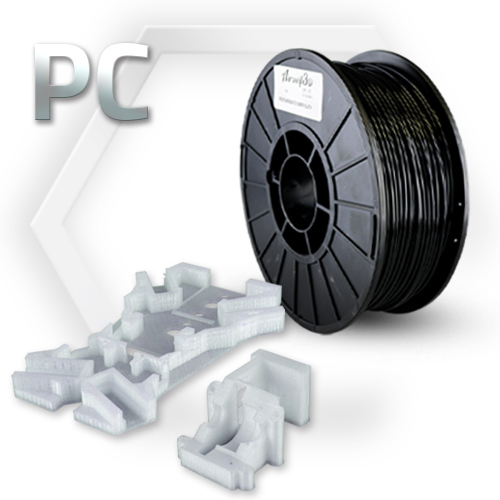 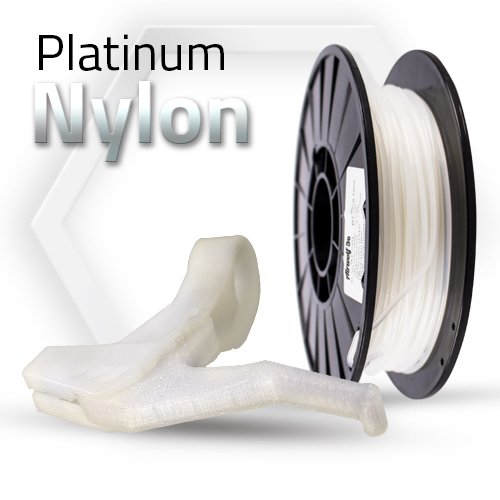 Polycarbonate filament is a high temperature material that offers good heat resistance and layer bonding, and is produces an excellent finish when printed. 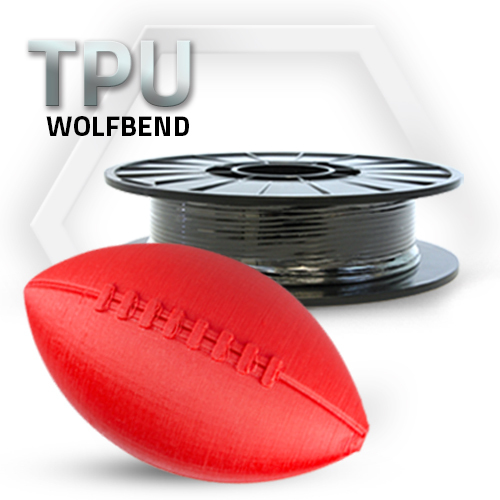 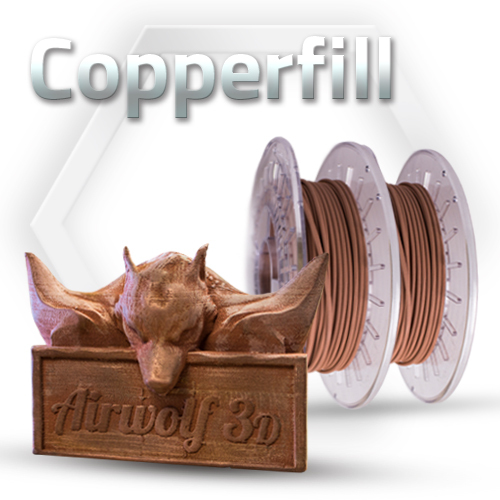 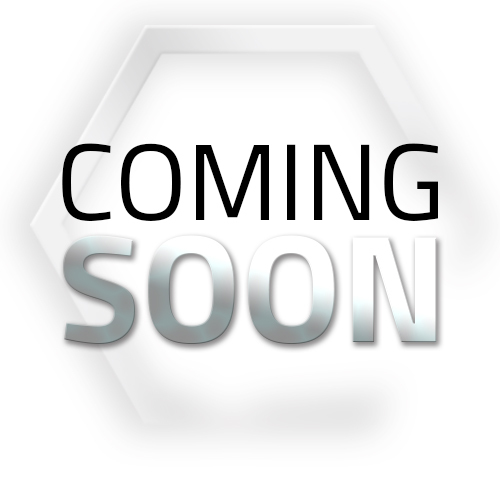 Add Wolfbend TPU to my shopping cart.